The system 300 UTS is characterized by its high individuality. 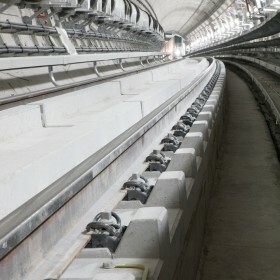 Especially being developed for urban transport, the fastening system 300 UTS is a cost-efficient solution for contoured track plates as well as for pre-fabricated concrete plinths. Due to the modular design, it can easily be configured for individual customer requirements.